Secure accommodation with education for young people aged 10 up to their 18th birthday . Stabilising high risk behaviours, in the highest level of safety and protection. Marydale Lodge provides secure accommodation with education for young people aged 10 to 18 years. 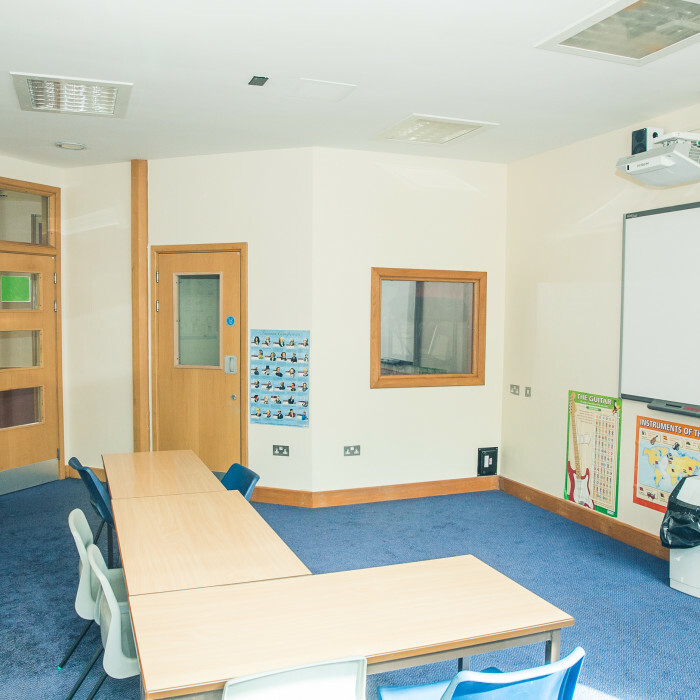 It consists of two six bedded secure units, Austen and Bronte with a shared education facility. One unit is for females only. Marydale has offered a single gender environment for young women for many years. In our experience the facility of a single gender environment relieves young women of the pressures they may encounter in a mixed unit. It allows more opportunities to explore gender issues and sexuality and also examine factors of their past abuse in a safe environment. This allows us to deliver specific interventions to address their needs. The second unit provides accommodation for mixed gender. We are better equipped to work with the younger age range with regards to boys. We will consider older age range, but careful consideration will be given to the impact this will have on the existing group. The purpose of secure accommodation is primarily to protect, and to help stabilise high risk behaviours, identify and examine reasons for such behaviours and help the young person move on safely to an appropriate setting. Marydale Lodge fulfils this purpose by implementing strategies to minimise the risk of these behaviours, keeping young people safe, setting boundaries, implementing a holistic programme of interventions-all of which helps the young people to develop coping strategies to minimise their risk taking behaviours in the future. Marydale Lodge is a warm, welcoming and safe environment, where dedicated, experienced qualified staff provide the best care for vulnerable, traumatised and disadvantaged young people, who have been assessed as needing the highest level of safety and protection that a secure residential setting can provide. 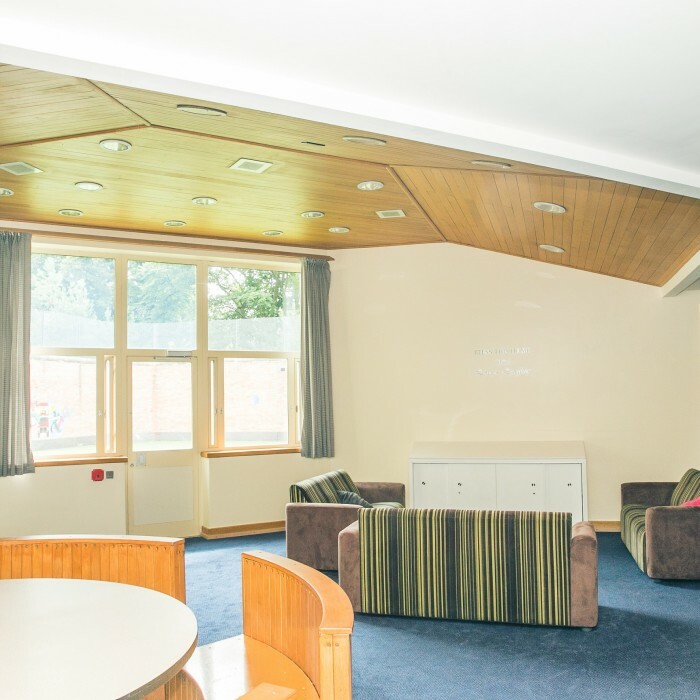 The management and staff at Marydale Lodge are committed to ensuring that the young people we care for aspire to reach their full potential and achieve good outcomes; personally, educationally and socially; in accordance with the Children`s Homes Regulations and the nine Quality Care Standards. We assist the young people, in partnership with other agencies, to plan for their future with regard to their on-going learning opportunities and career prospects, their social aspirations and the opportunity to make the transition to live in the community. This all combines to achieve a truly integrated care, education and health model. We implement strategies to minimise the risks involved in these behaviours. A programme of activities is an integral part of the routines of the home; this coupled with an individual behaviour management plan allows the young person to reflect on and address issues in a supported and structured way while providing them with an alternative focus for relaxation and stress management. We provide a caring and protective environment in which young people feel safe and are given the opportunity to grow in confidence and achieve their potential. We also provide security and continuity through firm yet flexible routines; balancing individual needs with communal responsibilities, giving young people firm boundaries. We provide stability, care and protection through good trusting relationships between the experienced and committed staff group, who work with young people in a professional and non-judgemental way. 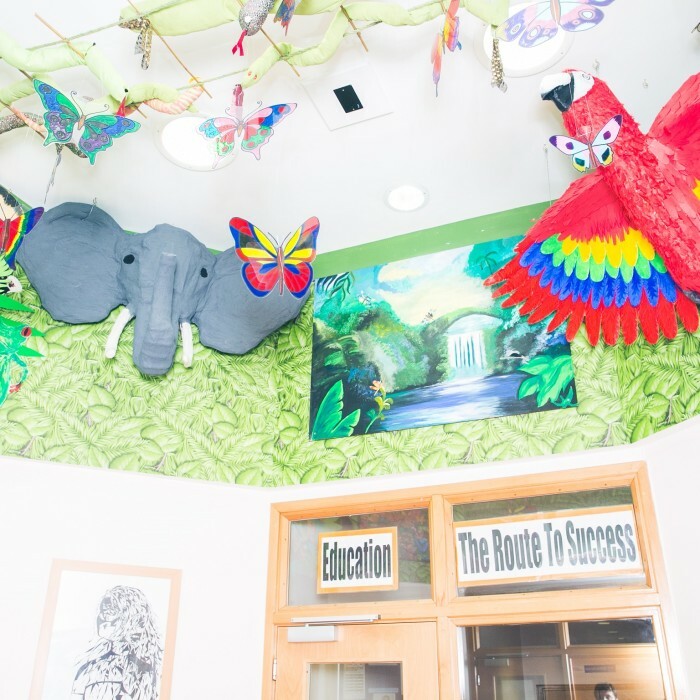 Austen and Bronte have a shared education facility offering Textiles, PSCHE, Life Skills, English , Maths, PE, Music , Art and is spacious and well equipped with learning resources including IT, Music and Art. There is also an Activity Hall and a Sports Hall, which allows space for sporting and other educational/recreational activities. All young people are encouraged and given opportunities to take part in activities and leisure interests. Most of our children and young people are very talented but often need some encouragement to pursue their interests. We provide opportunities for engagement and achievement via recognised award bodies such as Asdan and The Koestler Arts Trust, which helps to build the young person’s self-esteem. At Marydale Lodge we take a holistic approach to health with an emphasis placed upon the development of a healthy lifestyle. The majority of the young people have not always had the benefit of good health care so it is essential that these young people have a full assessment. We believe that we provide an environment in which the specific needs of every young person are acknowledged and addressed in a holistic and proactive way. 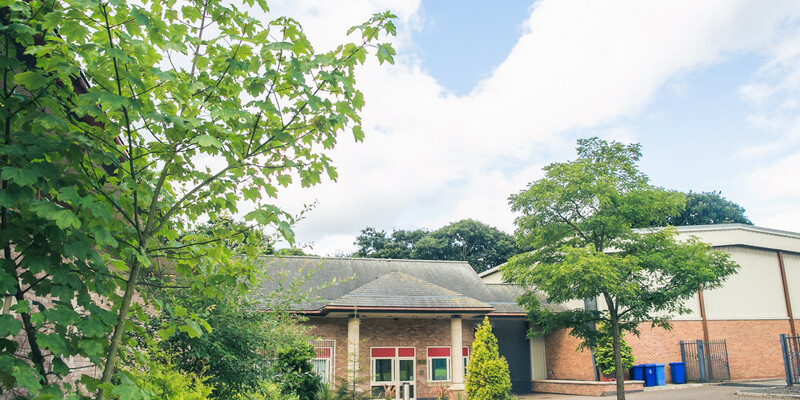 Marydale Lodge offers all young people a comprehensive health care service, which is commissioned by NHS England, and provided by a partnership between Bridgewater Trust and Greater Manchester West Mental Health Trust. The health team has a focus on recovery and health promotion. The team consists of primary and mental health nurses, GP’s, Dentistry, Optician, Clinical Psychologist and Consultant Child & Adolescent Psychiatrist. On admission the young person will be have an initial health screen using the Child Health Assessment Tool (CHAT). As part of the CHAT assessment each young person will have their general, mental and sexual, health needs identified. If clinically indicated additional screening of substance misuse, neurodevelopmental and learning disability can also be assessed. A health care plan will be formulated for each young person to ensure that all health needs are met. This plan is reviewed regularly in order to ensure its effectiveness and impact for the young person. An atmosphere is created where young people are valued and treated with dignity and respect, showing them that they are people of worth, enabling them to feel good about themselves and confident in their abilities. We want to help the young people who reside with us to raise their expectations of life and achieve their potential. We give them opportunities to reflect on their past experiences, and evaluate how these have impacted on their life. We then encourage and help them to use this insight to seek a more fulfilling life path by using appropriate skills and strategies. For these young people maintaining a safe and healthy life style in which they feel valued by and an integral part of society is the key to their long term welfare and success.